There are lots of different processes that companies can use when producing plastic and rubber parts. But two of the best processes available are dip molding and dip coating. Dip molding is a process that involves the dipping of a mandrel into liquid polymer to create a new plastic product. Dip coating on the other hand, is a process that involves the placing of a finished product into a liquid polymer and covering some or all of it in plastisol. Both of these processes can solve certain problems for you and your company. 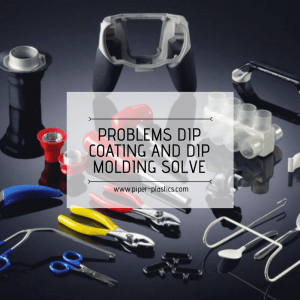 Let’s take a closer look at the problems that you won’t have to deal with anymore when you decide to utilize dip molding and dip coating. One of the biggest problems you’ll face when producing plastic and rubber parts is the cost associated with doing it. Dip molding solves this problem by providing you with a cost-effective method for producing any number of plastic or rubber parts. It also allows you to produce parts with any thickness you want, which is another thing that can be an issue with other production processes. Dip molding gives you the opportunity to create parts that are highly resistant to temperature changes. That’s yet another problem you might face if you choose to go in a different direction when producing parts. Another lesser known problem that dip molding can solve is that of parting lines. Many times, with injection or blow molded parts, the molds are manufactured in a way that leaves a faint parting line on the outside of the molded part. In many instances, this is an undesirable feature. When a part is dip molded, it is produced without any parting lines. Much like dip molding, dip coating can solve certain problems you’ll face with other production processes. It’s designed to provide an aesthetic pleasing finish on a metal part while protecting that part from things like corrosion and abrasion. 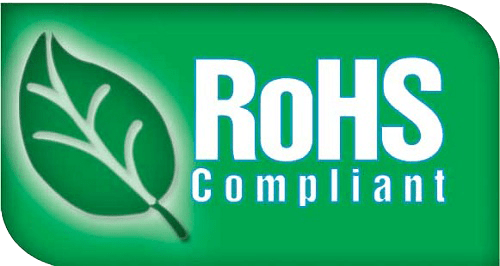 It can also allow you to add a finish on a part that is almost any thickness and hardness. Dip coating gives you the chance to change the color, gloss level, and even the overall texture of a metal part. This will make the part look better than it would otherwise, and in many cases, it’ll also make it safer to use. Would you like to see how dip molding and dip coating can help solve some of the problems you’re facing? 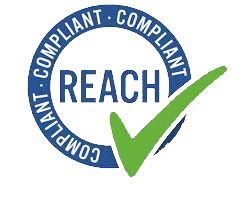 Piper Plastics can tell you more about both processes and offer insight into the other processes we offer as well. Contact us today for additional information. © 2018 - Piper Plastics Corp.